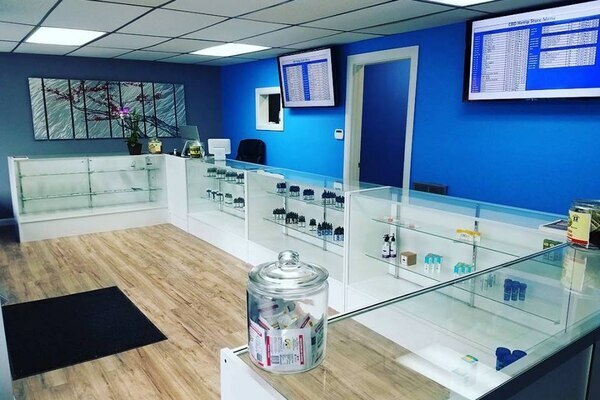 Oregon just got its very first CBD-only cannabis boutique. 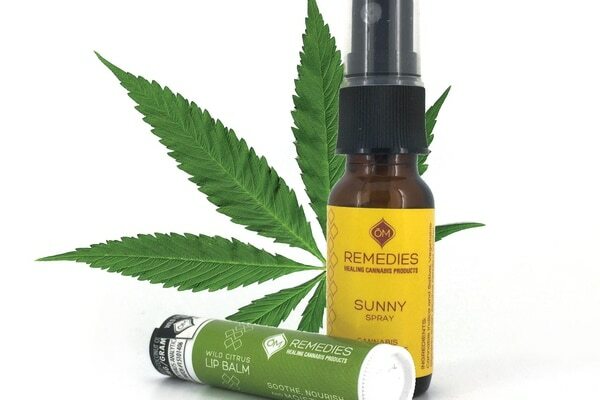 The CBD Hemp Store softly opened Friday, January 12, at 1523 SE Morrison St., with the goal of offering CBD cannabis products to people who don’t want to have to go to a dispensary. CBD is the non-intoxicating substance in cannabis often used for anxiety and pain relief.